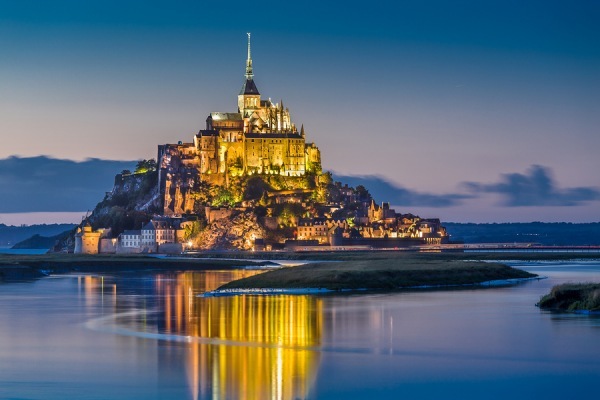 Discover the delectable cuisines and spirits of Spain and France at their authentic best on this fabulous Windstar cruise. 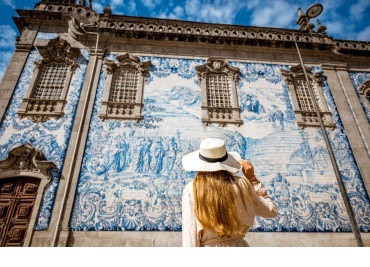 Treat your palate to Europe’s best seafood in Spain’s Galicia region, to sweet port in Porto, cognac in La Rochelle, and world-famous wines in Bordeaux. Spend time absorbing the culture, history, and landscapes that have gone into the creation of each delicious mouthful. Follow the pilgrims to Santiago de Compostela and share conxuro da quiemada with them in a social ritual passed down through the generations. Toast a region so bursting with flavor you wished you never had to leave. 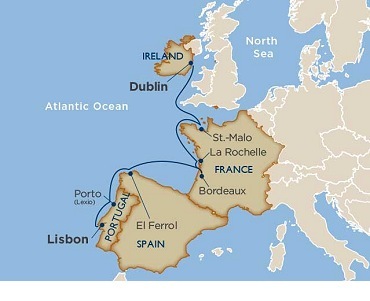 This 10-day cruise aboard the Star Pride will make you feel like you’re on board your own private yacht. With only 212 guests, the Star Pride is large enough to pamper and entertain you, yet small enough to tuck into delightful tiny harbors and hidden coves that others can’t reach. 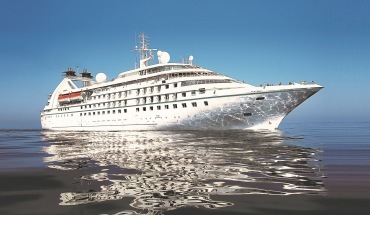 This luxurious ship is the perfect way to tour these special destinations. 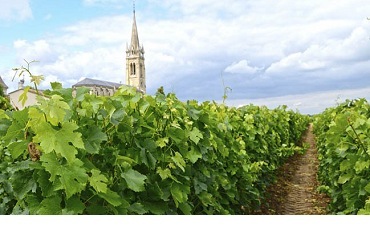 Two full days in Bordeaux, the gateway to some of France’s most famous vineyards. 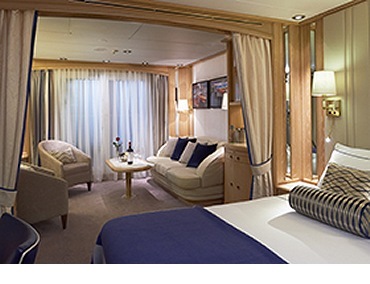 Star Pride has 106 suites, all outside with ocean views. There are 36 French-style balcony suites, and 6 with private verandas. Suites feature a queen bed (which can be separated as twins if you prefer) made with luxurious Egyptian cotton linens. Enjoy a luxurious soak in your full-size tub or an invigorating shower, then wrap up in your waffle-weave robe and slippers, savor a treat from the fresh fruit bowl, or simply stretch out and enjoy the fresh flowers. Classic Suites include a living area with beautiful views from the forward-facing window and French doors onto your private veranda. Two spacious closets give you plenty of room to unpack. Owner’s Suites offer separate living room and dining areas. A veranda, two flat-screen TVs and DVD players, and a full master bath and separate powder room indulge you in spacious comfort.